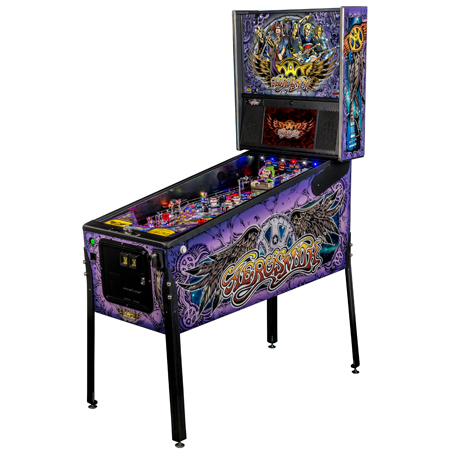 Inspired by the Marvel Universe Comic series, Spider-Man Vault Edition Pinball is an update of the pinball classic. 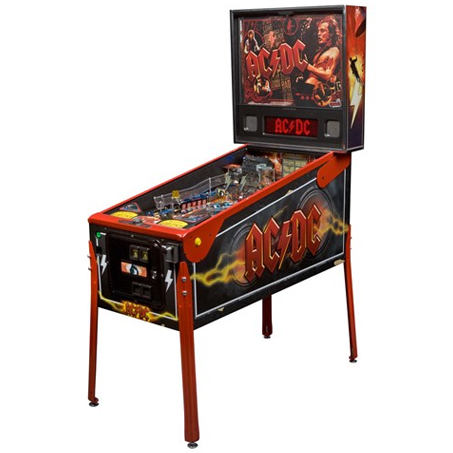 The game features all-new art, animation and sound packages based on the legendary Spider-Man comic series. 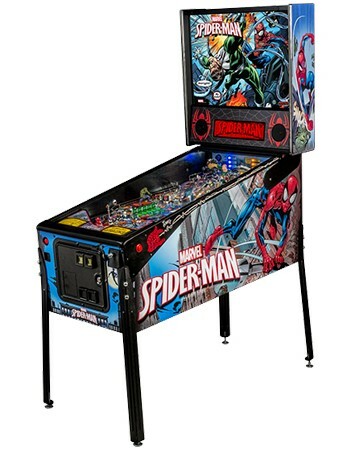 Spider-Man Vault Edition Pinball features all the same amazing play of the original, with a new look, feel and art package including the cabinet, back glass, decals and playfield plastics designs based on images from Marvel's Ultimate Spider-Man Library. Custom-molded toys were designed and decorated to capture the Ultimate Spider-Man Style (Doc Ock, Sandman, Venom and Green Goblin) together with new animation, new dot matrix video art, and new custom speech and sound effects for all characters. 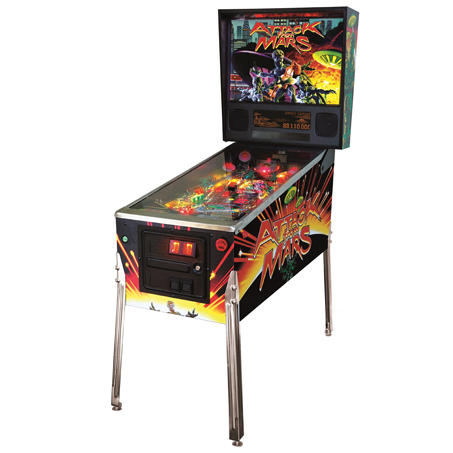 Spider-Man Vault Edition Pinball also comes with new mode event themes, laser-cut side armor in black powder coat with contrasting color inserts, two new music tracks, the original score, all-LED playfield lighting and much more.